MEXICO CITY, Apr 29 2017 (IPS) - Mexican journalist Cecilio Pineda Brito covered drug trafficking issues in a region of the southern state of Guerrero where criminal groups are extremely powerful. In September 2015 he survived an attempt on his life, and because he was deemed at “very high risk” he became a beneficiary of the federal mechanism for protection for human right defenders and journalists created in December 2012. Pineda Brito’s Mar. 2 murder was followed by six weeks of terror in which three more journalists were killed and two others survived after being shot, in different parts of this country of 127 million people. The highest-profile murder was that of Miroslava Breach, on Mar. 26, a veteran journalist who covered political news for the La Jornada newspaper in the northern state of Chihuahua along the U.S. border. The numbers in Mexico prove him right: according to Article 19’s latest report, of the 427 assaults on the media and journalists registered in 2016, 99.7 per cent went unpunished. Most of the attacks were against journalists who work for small media outlets outside the country’s capital, and at least half of them were committed by state agents. 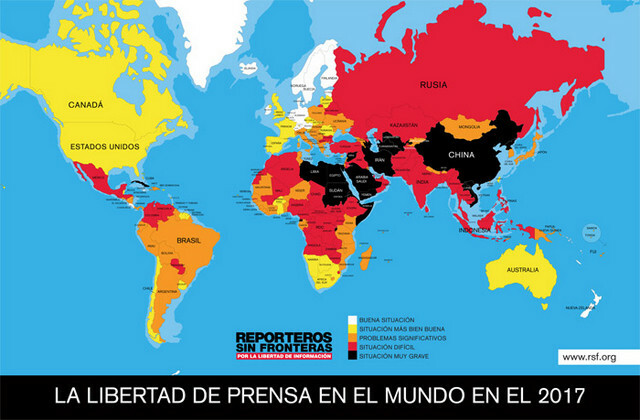 The federal protection mechanism currently protects 509 people – 244 journalists and 265 human right defenders). But even though the dangers are growing rather than decreasing, the government and the legislature cancelled the funds available for protection, and since January the mechanism has been operating with the remnants of a trust fund whose 9.5 million dollars in reserves will run out in September. 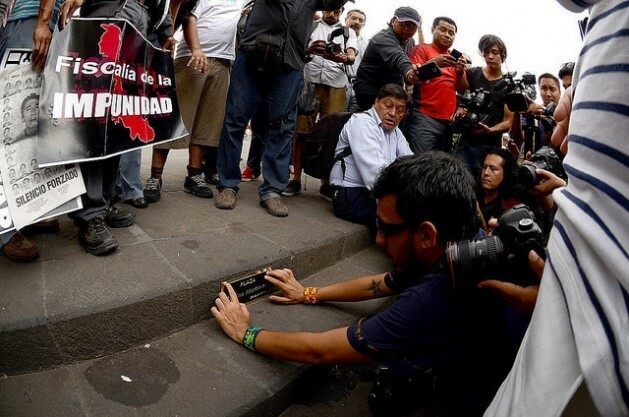 According to Article 19, violence against the press is still one of the main challenges faced in Latin America, and something to be reflected on when World Press Freedom Day is celebrated on May 3. In the same vein, the 2017 World Press Freedom Index published by Reporters Without Borders on Wednesday Apr. 26 warns about the political and economic instability seen in several countries of Latin America, where journalists who investigate questions that affect the interests of political leaders or organised crime are attacked, persecuted and murdered. “In the face of a multifaceted threat, journalists often have to practice self-censorship, and even go into exile, to survive. This is absolutely unacceptable in democratic countries,” he added.